The late L.R. Wright's marvellous mysteries set on British Columbia's Sunshine Coast remain some of my favourite Canadian books. But this second novel by Iona Whishaw, also set in B.C., is every bit as good. Both writers know how to make a book's setting as important a factor as the plot line or the characters. Once again, Whishaw's central character is ex-British spy Lane Winslow, a woman worn out by war, who retires to what she hopes will be the quiet of small town in King's Cove, B.C. It's 1946, the war is over and people are adjusting to the new world. But when a corpse surfaces at the local hot springs, it's clear the cove isn't as quiet as Lane hoped. When evidence leads to part of Stalin's purges in the USSR, the Cold War edges into Lane's life. Whishaw cleverly works in Russian and B.C. history and politics as well as Canadian lore in this excellent chapter in what appears to be a terrific series. Lee Mackenzie had brains, looks and talent. Born in Ladysmith, on Vancouver Island, she went on to a highly successful career in broadcast journalism, anchoring with CBC-TV in Halifax and CBC Radio in London. So how could she fall for a con man who very nearly destroyed her and who managed to spread lies and misery across three continents? For every time you've read a tale of the criminal's wife (Ruth Madoff, are you listening?) and wondered "How did she not know? ", this is your answer. Mackenzie was used to rural Canadian life, where people left doors open and believed what they heard. She was backpacking in Britain when she met Kenner Jones, who seemed to be the epitome of every woman's fantasy. Good-looking, highly intelligent and full of charm, he wooed her and dazzled every one of her friends and family. The story unfolds in a sadly predictable fashion, with Jones crushing Mackenzie's spirit, insulting her intelligence, leaving her a shell, broke and fearful. 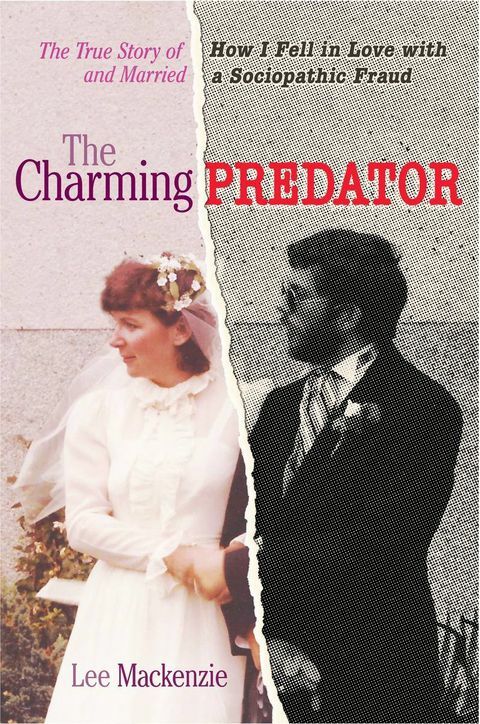 How he does it, how she got out of the trap and how he managed to slip out of Canada and spread his cons elsewhere make this true-crime book solid reading. This is a reminder of the old P.D. James maxim that love is truly the most dangerous emotion. The only stories better than David Downing's fabulous John Russell series – which saw our hero, a triple agent, slip across borders and loyalties during the Second World War – is this splendid saga of espionage during the Great War. It is 1917 and British agent Jack McColl and his partner, American journalist Caitlin Hanley, are at a crossroads. The War to End War is, literally, entrenched. Europe is in chaos. "Win at all costs" has become the mantra of death. As the carnage continues, Caitlin heads for Bolshevik Russia. Is it possible to simply walk away from the trenches and build a new world? Readers know Downing is a master of action (he sent Russell into Berlin in 1945 at the head of a Russian tank column) and this series is no exception. Downing also slips in plenty of historical reality – women's suffrage, revolutionary hopes, progressive politics, Irish nationalism – without ever losing sight of the story. Will Caitlin and Jack survive the war? Will their relationship survive their mixed loyalties? This series still has a way to go, but this episode is one of the best.